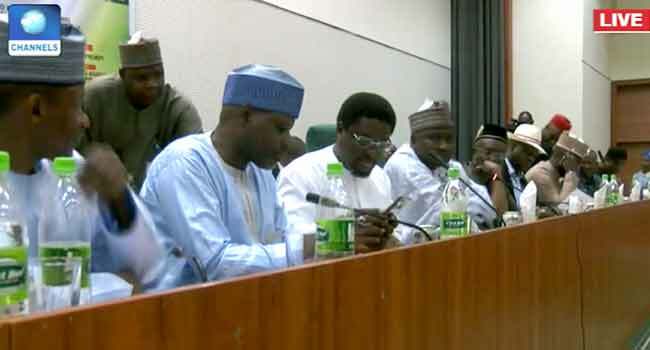 The House of Representatives Committee on Power is holding an investigative hearing on the activities of some stakeholders in the sector. The session, which is ongoing at the National Assembly complex in Abuja, is presided over by the Committee Chairman, Mr Dan Asuquo. Other lawmakers, including the Chief Whip of the House, Alhassan Doguwa, as well as Darlington Nowkocha from Abia and Edward Pojok from Plateau states are present. While the Minister of Power, Mr Babatunde Fashola, and officials from the ministry are absent, officials of the Nigerian Electricity Regulatory Commission (NERC) and some electricity distribution companies attended the session.